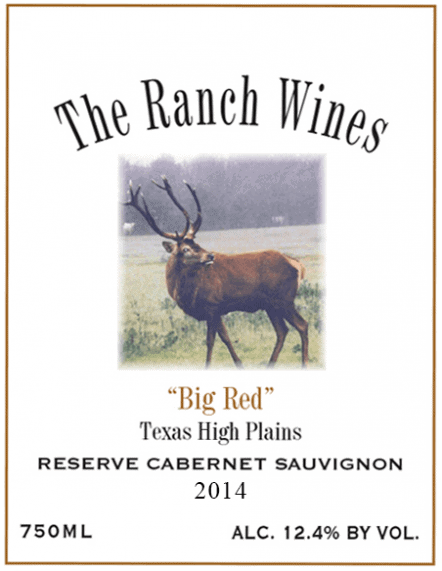 The 2014 Triple “R” Ranch Cabernet Sauvignon Reserve has a dark ruby red color and a slight orange hue at the rim. The nose burst with big notes of raspberries, red currant, black cherry, followed by subtle layers of black licorice vanilla. This medium-bodied, 100% Cabernet Sauvignon packs a punch on the palate with big burst of red & blue fruit. 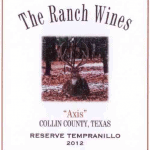 Layered notes of anise, vanilla and cedar are rounded out by sweet tannins on the finish. 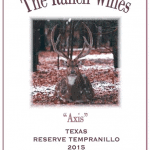 2014 Triple “R” Ranch Cabernet Sauvignon is a nice compliment to a fine steak or Italian dinner.